Did you miss the summit or just want to recap all the important information discussed? Check out the videos here! Join us for the first annual Southern Tier Hemp Summit, an event designed to bring industry leaders together with the community to educate, network, and plan for the future. Registration to attend is free of charge but spots are limited. There will be four panel discussions on topics such as; The CBD Market, Farming, Food and Fiber, and Public Policy. Panelists are experts in their fields with years of experience from research to retail and everything in between. Businesses will be displaying their products and services at tables in the concourse. If your company is involved in the hemp industry, reserving a table is free of charge. Put your name down to be notified about next year's event. Mike is one of the most honest and hardworking people you will find in this industry. He works as the Chief Branding Officer at Bluebird Botanicals, the U.S. leader in CBD products. He has built their brand to be one of the most respected and trusted across the industry. Assemblywoman Lupardo has been a champion for the hemp industry in New York State, writing and introducing legislation that set up our industrial hemp program. Veronica was the first female hemp farmer in the United States. She has been dedicated to breeding industrial hemp cultivars, hemp policy advocacy, and connecting farmers with the industry. 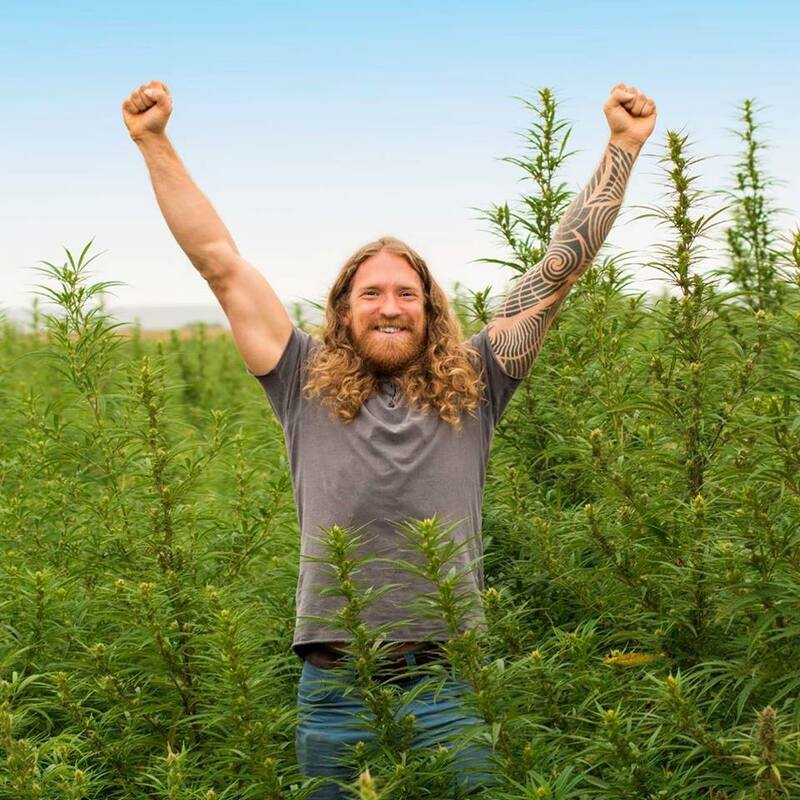 Derek is a pioneer in the cultivation of hemp. He runs Bluewater Hemp Consulting and currently works with over 6,000 acres! Joy Beckerman has been involved in the industrial hemp movement for over a quarter of a century, and her extraordinary passion for this unique and valuable crop is contagious! Joy is the Principal Industrial Hemp Specialist at Hemp Ace International, a New York-based consulting, legal support, expert witness, and brokerage firm serving the global community. She is the President of the Hemp Industries Association, founded in 1994 and sits on the National Board of Directors of NORML, the National Organization for the Reform of Marijuana Laws, formed in 1970. 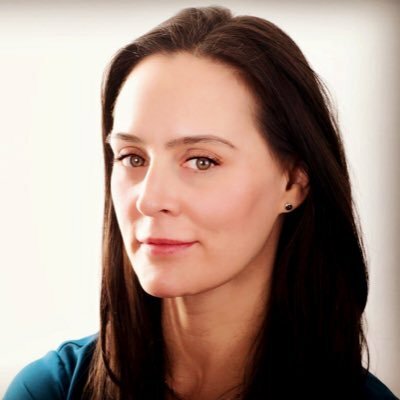 Cristina is a long time cannabis and hemp industry attorney and advocate. She currently runs a firm dedicated to representation of companies in the hemp and cannabis industries. She has formerly served as General Counsel to High Times Magazine and has testified in front of both the New York and New Jersey Legislatures. 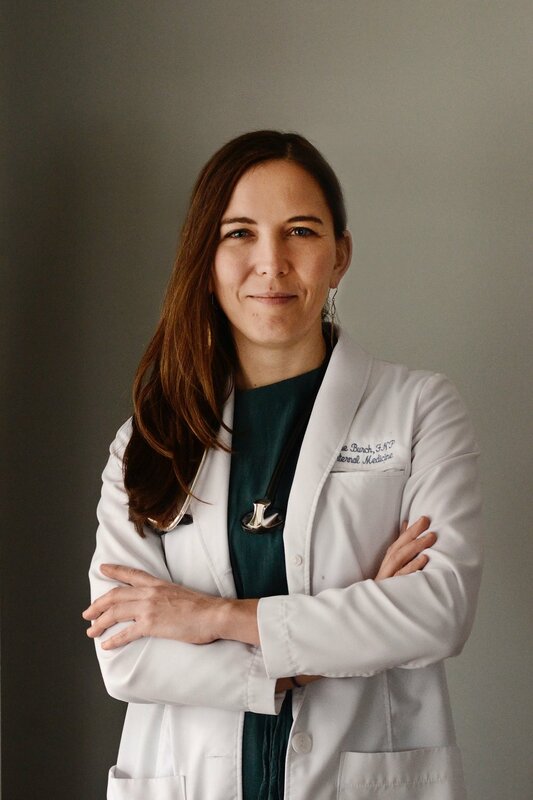 Allie Burch is a Nurse Practitioner and Medical Marijuana Prescriber in Ithaca, N.Y. She has a private consultation practice prescribing medical cannabis to patients with qualifying diagnoses. Allie also works in Internal Medicine as a Hospitalist and works closely in the Ithaca medical community to raise awareness and advocates for use of medical marijuana in clinical practice. Allie is also a Functional Medicine provider and Clinical Nutritionist looking at the root cause of illness through a systems biology approach with the goal to optimize health and wellness. As founder of Hemp Cleans LLC., he demonstrated that the plant has remediation properties for soil, water and air and has since initiated the decorticator currently in N. Carolina, in addition to projects in Costa Rica, Puerto Rico, Pennsylvania, Colorado, and other places around the world. Using architecture, urban planning, environmental design and his computer skills, Jason has positively influenced how people thrive and live day to day on a local and international scale. He has worked on high profile scientific projects such as cellulasic ethanol visualization for National Research Energy Labs, designed additions, private residences, commercial buildings, and helped develop guidelines for future communities. Today, he travels the world speaking to farmers and communities about Cannabis for health and industrial uses and is currently in San Cristobal, Chiapas, Mexico. Jared is an Assistant Professor of Mechanical Engineering at SUNY New Paltz. He has 20+ years’ experience in the fiber reinforced plastics industry and has become increasingly more interested in natural materials for use in composite applications. He has recently formed the Bio-industrial Materials Initiative which has the mission of collaboratively establishing a comprehensive understanding of bio-industrial materials and their opportunities to facilitate value chain development from farmer to end-use. Jared also serves as Chief Science Officer of Sunstrand LLC. Jennifer is an Assistant Professor in Agricultural Science at SUNY Morrisville. She is a soil chemist and has over 15 years of experience in agricultural nutrient management. 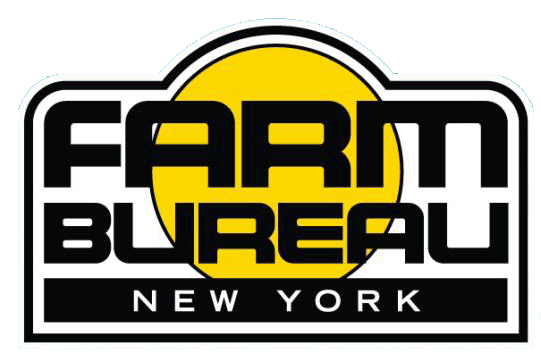 Jennifer acquired the first permit to grow industrial hemp in New York for SUNY Morrisville in cooperation with their first year partners JD Farm. Since the 2016 growing season, Jennifer's research has focused on nutrient management to maximize hemp production for food and fiber. Additionally, she is working to understand what common New York State agricultural pests will be most problematic for hemp production. In the current growing season, Jennifer is conducting trials on 60 acres of land at SUNY Morrisville as well as an additional 100+ acres across 8 partner farms in the state. The views and opinions expressed by the panelists, sponsors, and other parties participating in the 2018 Southern Tier Hemp Conference are those of such panelists sponsors, and other parties, and do not necessarily reflect the views, opinions, and policies of Castetter Sustainability Group Inc.